Attachment Face Width: 0.900 in. Fits In Universal Tool Splined Motors such as the UT8892SP-24. 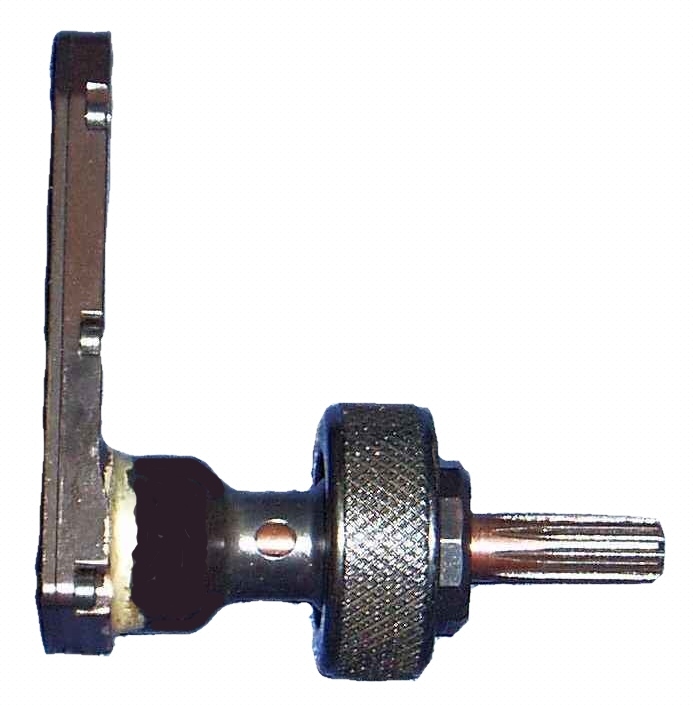 Equivalent to Universal Tool L-Type MDA 93893-3380PL.